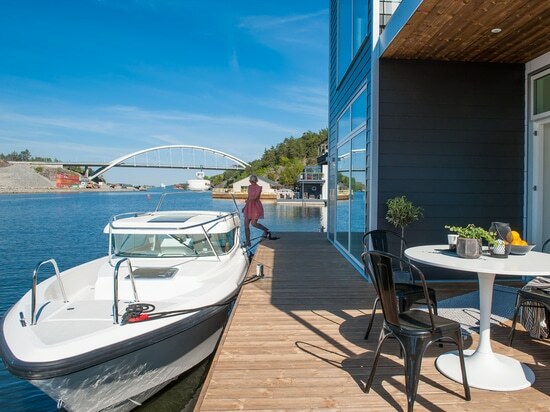 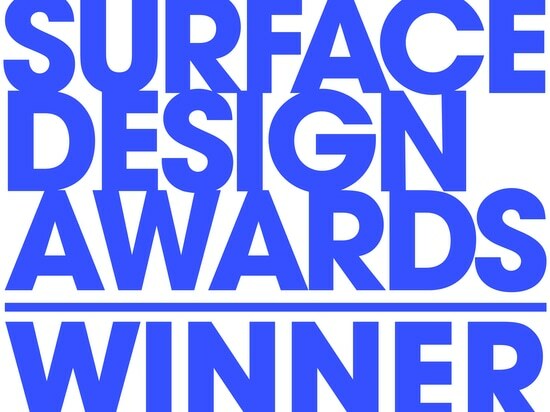 Kebony has been announced as the winner for two categories, Sustainable Exterior Surface and Housing Exterior Surface, at the prestigious 2018 Surface Design Awards. 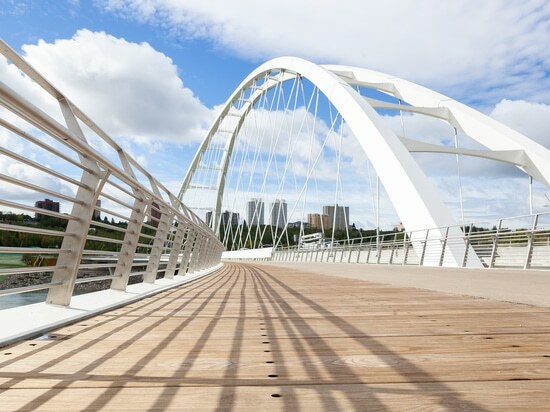 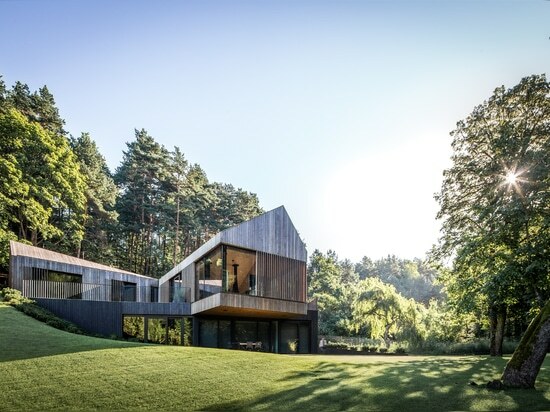 The awards recognise the most innovative design and use of materials in construction projects internationally and entries are judged on the use of materials, the type of surface and the aesthetic design of the project. 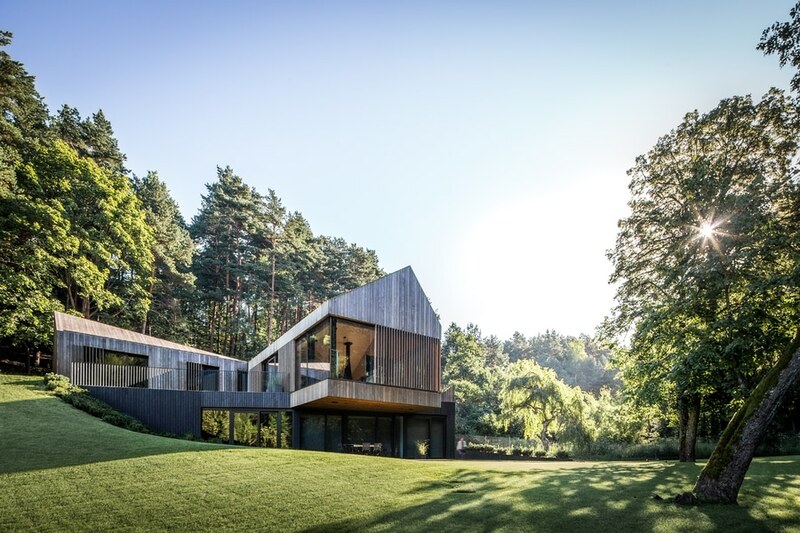 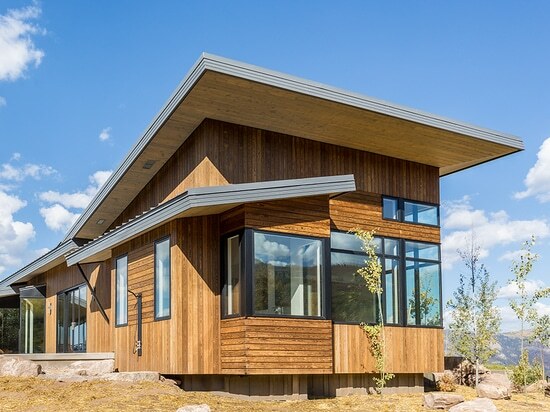 The prize for Sustainable Exterior Surface was awarded to Kebony and architectural firm Arches, for the timber cladding of Valley Villa, a contemporary and eco-friendly villa located in Lithuania. 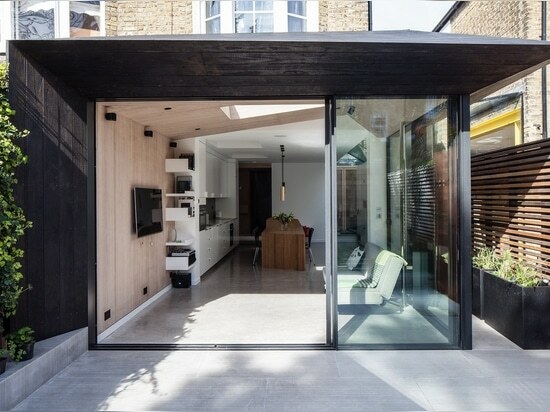 The second award, awarded to Kebony and architects David Stanley and Romy Grabosch, was for a ground floor flat located on John Ruskin Street, in the vibrant London Borough of Southwark. 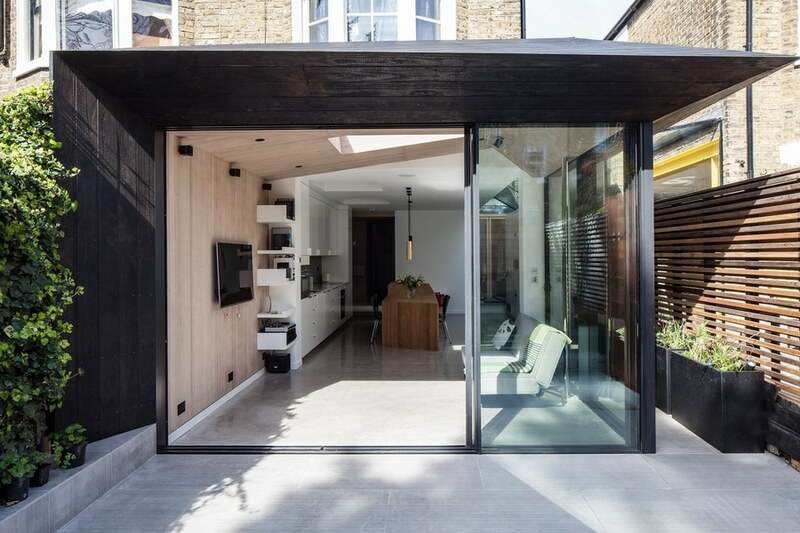 By adding a striking timber-clad extension using Charred Kebony Cladding by Shou Sugi Ban, the owners were able to transform their flat into their dream home, fit for modern day. 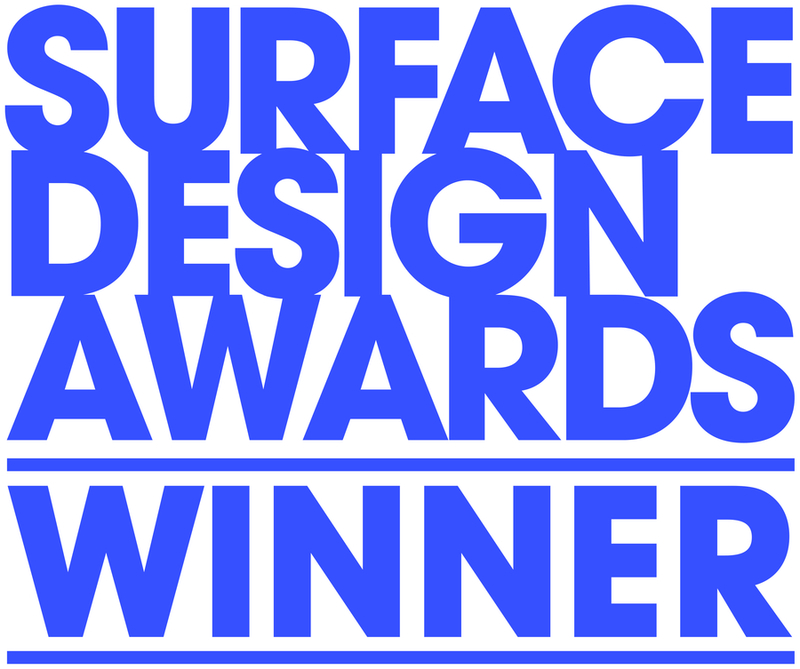 The Surface Design Show was this year held from Tuesday 6th – Thursday 8th February 2016 at the Business Design Centre in London. 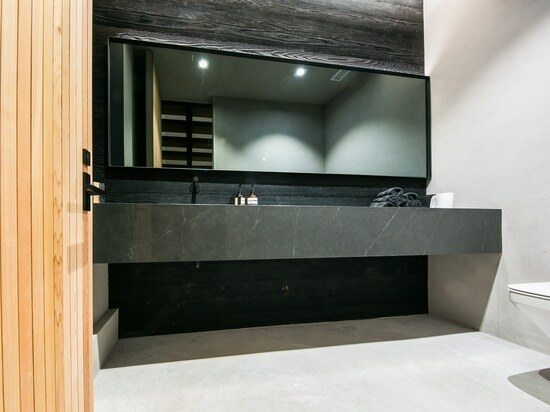 The event is the perfect place to find new and innovative surface solutions, materials and products, featuring the latest materials and products from over 170 exhibitors.